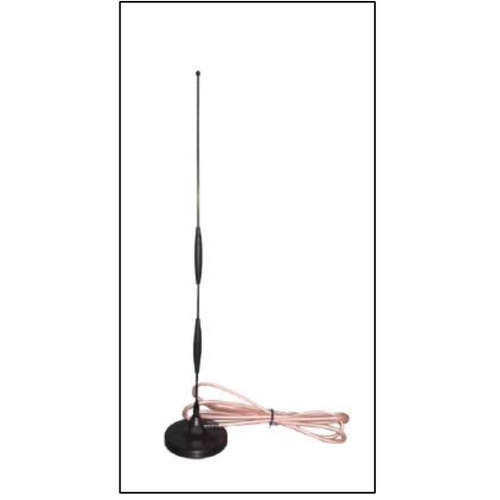 Established in 2012, Signity RF Solutions is one of the distinguished business firm involved in manufacturing, trading, importing and supplying of GPS And GSM Antennas, Radio Frequency Antennas, Patch Antennas, Whip Antennas and many more. We also providing services of Antennas Installation Services. Fabricated with supremacy, these presented products are immensely credited in the industry due to their longer life, perfect designs and durable finish standards.Fabricated with supremacy, these presented products are immensely credited in the industry due to their longer life, perfect designs and durable finish standards. Valued among our patrons, these products could be acquired from us at pocket-friendly rates. Additionally, to eradicate all the faults present in the consignment, these are well-examined on assorted restrictions of quality before shipment. We import from countries like China and Taiwan.